When the Heisei period started, a brand from the time of establishment “Taikei” was revived. 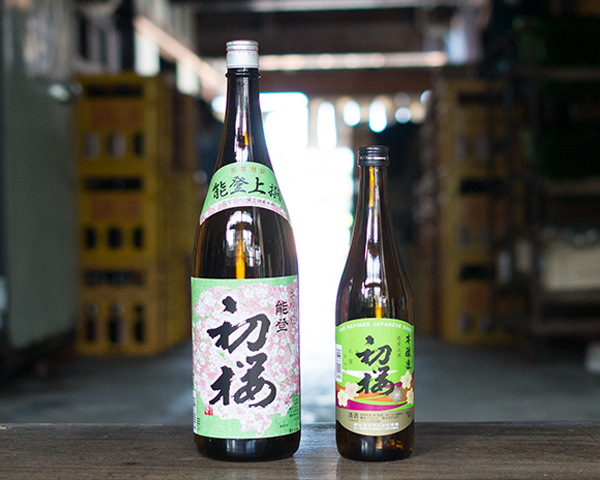 There are two types of sake in this brand, special Junmai-shu and Junmai Daiginjo. 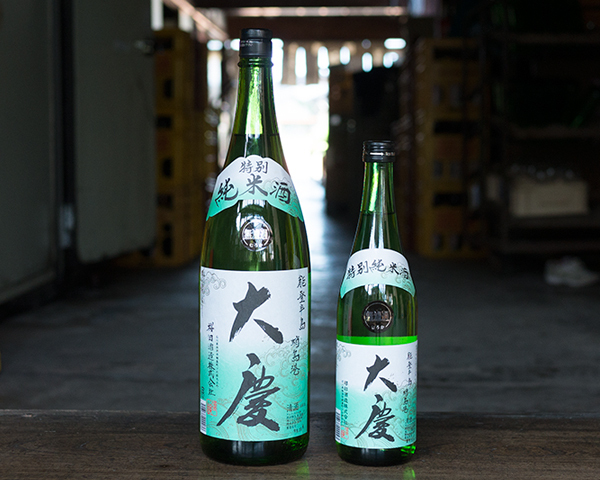 The chief brewer, Toji, creates them imagining the taste he himself would like to drink. 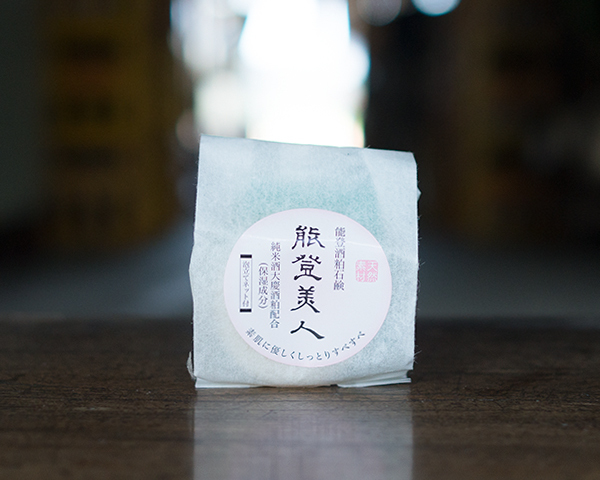 This sake is delicious hot or cold and can be enjoyed on a daily basis. 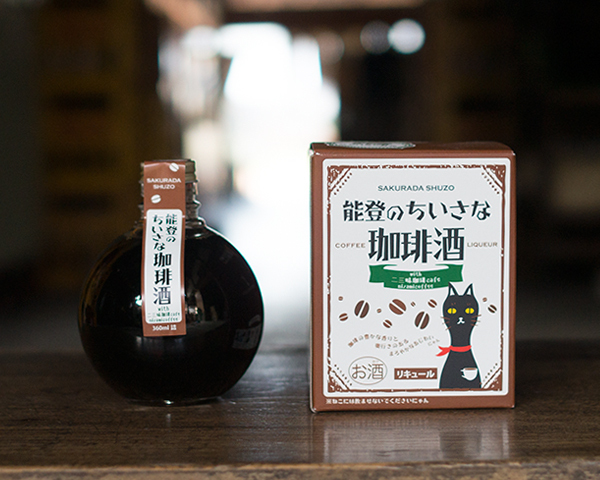 We have three types of small liquor, Japanese plum liquor, coffee liquor, and chocolate liquor. They are all based on Honjozo Genshu (undiluted sake) and Junmai-shu and are often selected as presents.